Founder of South Bay Yoginis (est. 2000), Valinda has a Master’s Degree in Dance/Movement Therapy from UCLA and has been practicing yoga since 1994 & teaching since 2000. She is an experienced registered Yoga Teacher w/ the Yoga Alliance (over 10,000 hours teaching) & has been on the healing path for nearly 20 years now. 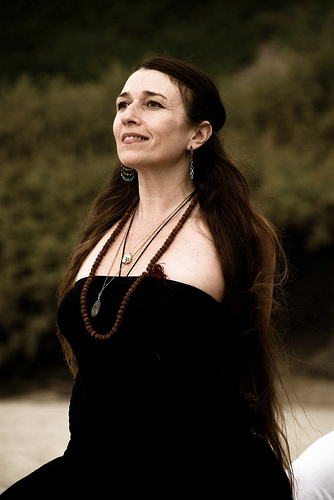 Her unique training as a Kundalini & Hatha Yoga Instructor, Dance/ Movement Therapist, Reiki Practitioner and as student at Clearsight Clairvoyant School allow her to guide people to explore yoga on a deep level to heal the body, mind and spirit. 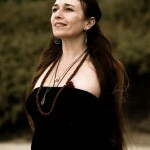 She creates a safe spiritual, therapeutic environment. Her classes and workshops are unique experiences, they offer deep healing not just on a body level, but in your mind & your spirit. Come take a journey into yourself…..the most important journey ever! Valinda will be in Kauai leading a Kundalini Yoga Immersion April 11- 16, 2019!